Automotive SEO Outsourcing: Right for You? When it comes to search engine optimizing your dealership’s website, you have essentially two options. You can either do all of the optimizing and tracking yourself or you can outsource this task to a SEO firm. It can be difficult, especially if you are new to SEO, to understand which is the best option for you and your website. You have something on your to-do list. You know that you need to get it done. You have essentially two options. Either you can do it yourself, which is usually free, but costs you time and effort, or you can hire someone else to do it, which costs you very little time and effort, but is much more expensive. 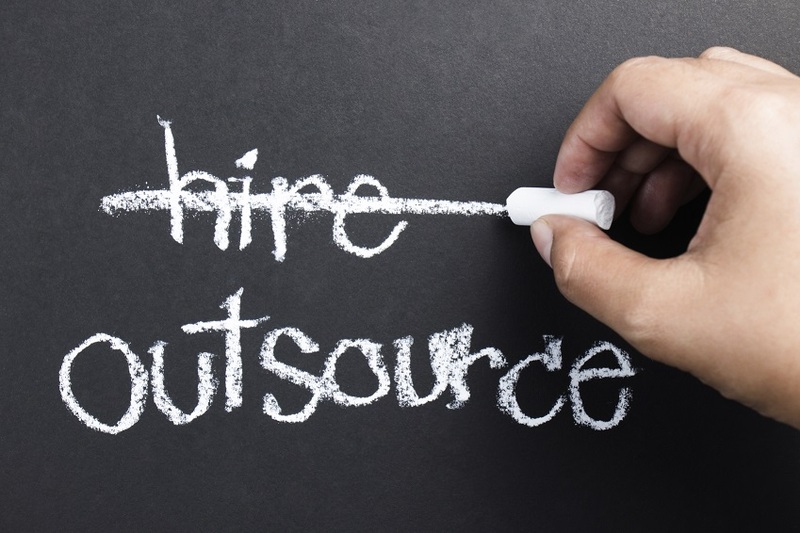 Lots of industries rely on outsourcing in order to get their work done. It’s impossible to outsource the selling of vehicles outside of your dealership, but it is possible for you to outsource your search engine optimization. This is, in fact, how most dealerships get their automotive SEO done. You can hire a company outside of your dealership to take over the entire strategy. Outsourcing is likely going to be cheaper than not outsourcing. It’s a mistake to believe that you do not have to pay anything when you take on your automotive SEO yourself. There are always going to be costs involved and it is important to note that you are probably going to pay less over time, especially when factoring in what you have to pay yourself or the person inside your dealership who is going to be taking on the strategy. You will get more expert strategies. Probably the biggest benefit of outsourcing automotive SEO is that you will be putting the strategy in the hands of someone who really understands the medium and understands what needs to be done in order to get your website ranked. Even if you have heard of search engine optimization, you probably do not know its intricacies as well as someone who has made SEO their career. It takes more than just reading a few online guides to really make a change to your website’s ranking. Outsourcing provides you with a longer term solution. How much time or energy do you really have to devote to this strategy? If you have hours a week of unfilled time, there is probably something that you could be doing that is more immediately necessary and is actually in your wheelhouse. A lot of people will get excited about SEO, work heavily on it for a few weeks, and then, when they do not immediately see the results they want, will give it up. This does not happen when you outsource your SEO. The company that takes it over will continue to have the energy and the fervor you need for a functional, reliable campaign not just for a few months, but indefinitely. It can be hard to find someone you trust. You will be putting a great deal of trust into this company or person, especially if you do not know them well. Luckily, there are usually fail safes. If you are working it a company that does not bring you any results (or makes promises that they simply are unable to fulfill), you can always fire that company and hire another one. There will always be uncertainties when working with a company, especially when you are not very familiar with SEO and do not really understand what makes a strategy good or bad, but there are also many companies that will come highly recommended and will provide you with the results you need to see. You may never understand what they are selling you. As your SEO starts to talk to you about metadata and backlinking, you might find that a lot of the terminology is going over your head. If you are not forced to learn about your own automotive SEO strategy by being at the helm of it, you may never learn what you need to learn in order to fully understand search engine optimization. This might not be an issue, unless you are suspecting that the company you are working with is just taking your money and is not really giving you anything in return. It really depends on you and your willingness to learn, even if you have outsourced the task, but you do run the risk of never being able to catch up with what they are doing to your website. A company that is desperate to impress might use strategies that are dangerous to your website. If a company is very desperate to get on your good side, they might shove a few black hat strategies into your optimization. You will see great results for a few weeks and they will feel that they have proved their worth to you. Then, you will see the penalty roll in and your website will drop sharply in rankings and it might be left to you to solve this problem after you fire the company. Only hire a company with a great reputation who can prove their worth through case studies and examples.